Apple's new face recognition will be a game changer. 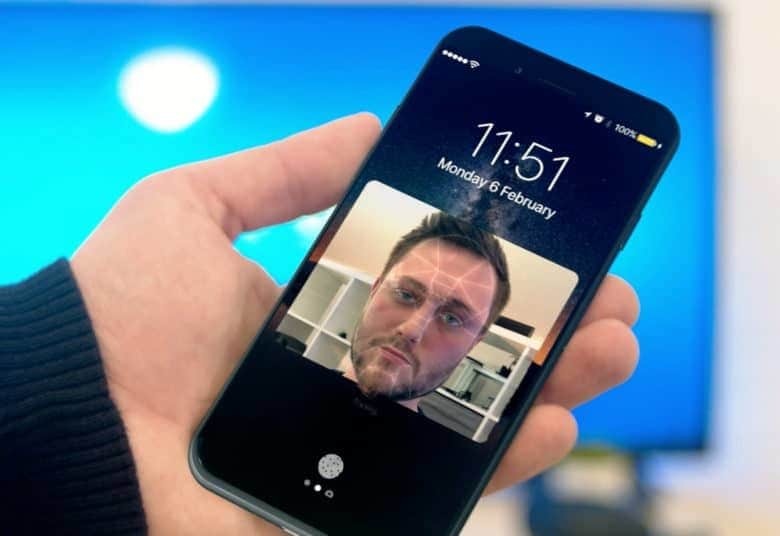 The iPhone 8’s facial recognition feature will work “within a few hundred milliseconds,” be more secure than the existing Touch ID sensor, and even work in the dark, a pair of new reports claim. In addition to the regular iPhone sensors you’d expect to find, the upcoming handset will reportedly boast a new “structured light” sensor, which uses bounced infrared light to work out the depth of different points on the face. That information is then used to build a 3D mesh of objects, which is compared to the one recorded when setting up the new iPhone. Calculating the timing between when infrared light is sent out and recorded coming back will let the iPhone work out accurate depth measurements. This, in turn, means you won’t be able to trick the handset using a 2D photo. The facial recognition is reportedly powered by tech Apple acquired when it bought Kinect motion sensor maker PrimeSense several years ago. At the time, the deal was valued at being between $300 million and $360 million. The speed that the iPhone 8 facial recognition sensor will reportedly work is particularly impressive. The new handset will allegedly be able to do all of this within “a few hundred milliseconds,” which would make it a faster means of unlocking your iPhone than the current-generation Touch ID, Apple has been using Touch ID since 2013’s iPhone 5s. Are you convinced that facial recognition is a worthy substitute for Touch ID? Leave your comments below.